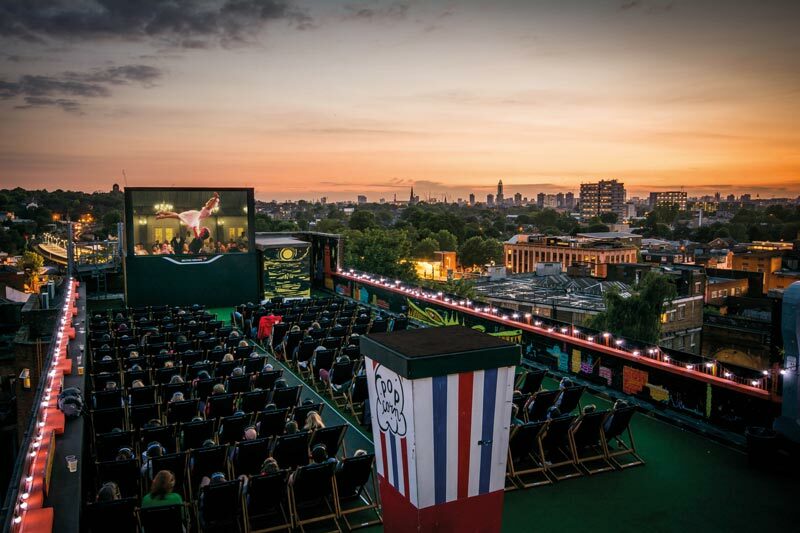 Here is your chance to see La La Land on the rooftop of the Bussey Building. Cuddle up on a Love Seat and watch La La Land with amazing views. To help those rooftopperss who flock to the scenic skies on dates, the staff have also been trained by relationship expert Madeleine Mason to help nervous daters or help sparks fly and love blossom across the city. Couples can cuddle up in a romantic love seat with blankets and tuck into some delicious food, popcorn and cocktails. No advance tickets are available to purchase for this event. New Cross Inn Hostel is only 10 minutes away, by car, from the Bussey Building. We are ready to host you while you are in town for this event. To check availability, please click here. Original article from TimeOut London.